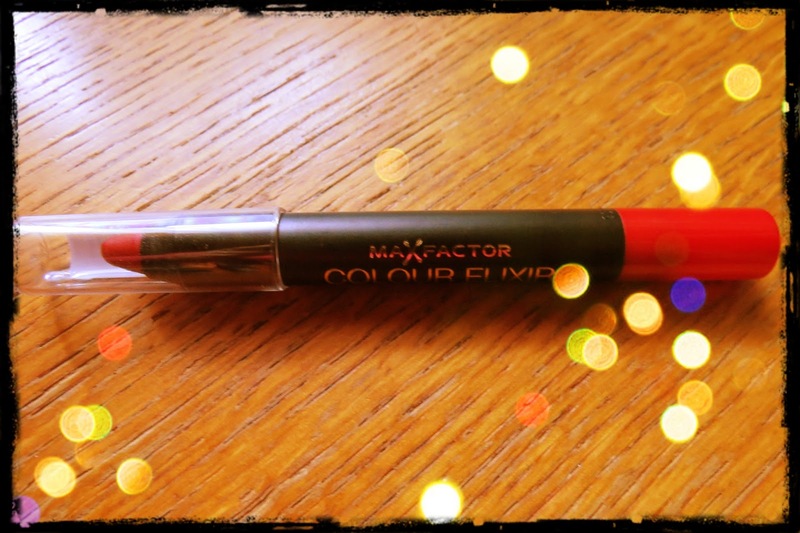 A while back, I wrote about Max Factor Colour Elixir Giant Pen Sticks and now I've bought one of them, so I can give you my first impressions. My new beauty is number 35 and named Passionate Red. I chose this one because it's the most pigmented of the bunch and the dark red colour suits the pink undertones of my skin very well. 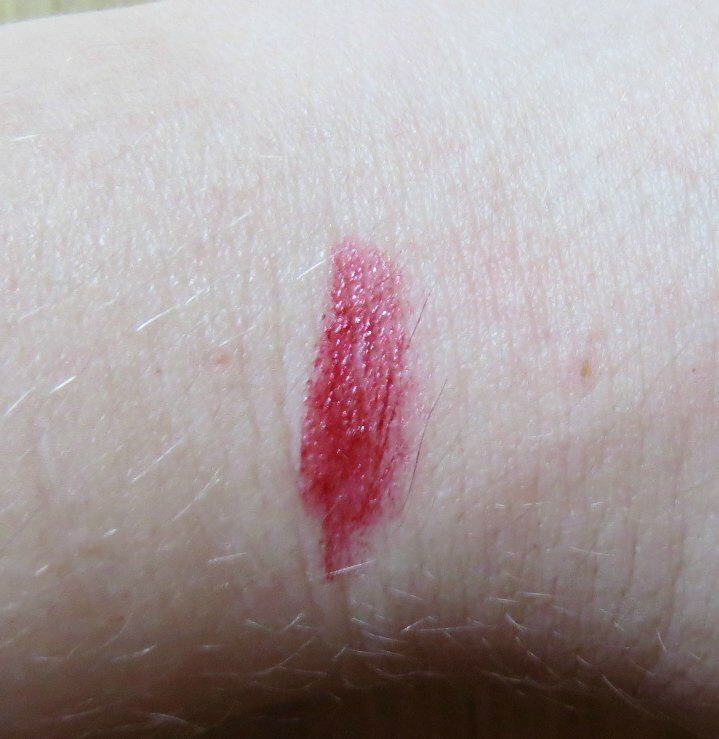 Here's a swatch of the product (under artificial lightning). 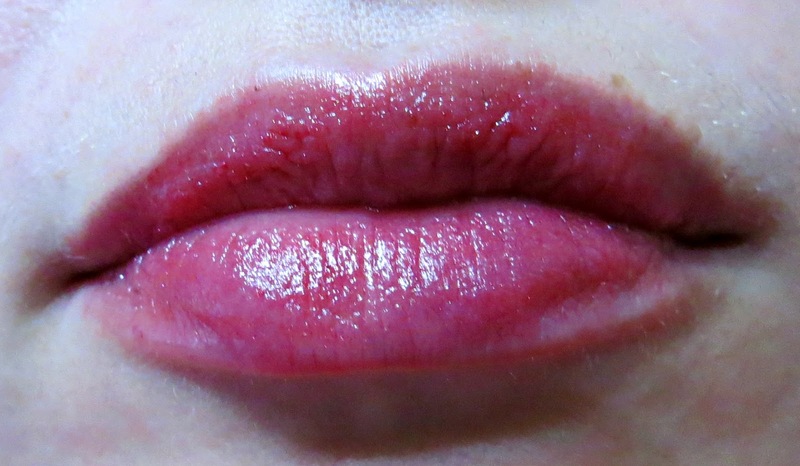 And here's how it looks like on my lips (again, the photo wasn't taken in the best of conditions). The product colours my lips quite nicely and has a tiny gold-like shimmer to it, which makes it especially attractive. The product isn't very moisturising, but it doesn't dry your lips either and you can apply it over lip balm. I'd give this product 4 of 5 points and will probably buy the hazel one as well. However, I have to give it a go on my lips before buying it. I'm not sure how hazel would fit my lips. 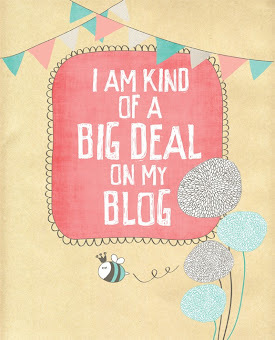 All in all, I recommend buying this one. In Slovenia, you can get it in DM's at 7.25€ which is even less than I estimated based on British prices.